turns potential customers into permanent business. Atwill Media works with you to build the missing tool in your marketing toolkit. Your website is built with all the pieces that you need to run a handyman business. Each page is fully customized to showcase your skills and the services that you provide. Let the Atwill Media team give you the hardware necessary to successfully compete with other businesses in your industry. 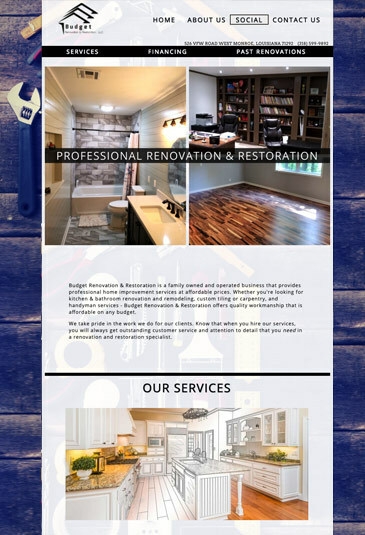 Our goal is not only to make sure you get a website you can be proud of sharing, but also a website that brings in customers looking for handyman services. It is of high importance to keep you involved throughout the entire design process to ensure you are fully satisfied with the final product. We make sure the tone of the website matches the voice of your business. Atwill Media websites have a variety of features available to help promote your business. Just as every job you perform is different, we know that every handyman business is different. The best features for your website depends on your specific business. Here's some examples of how our great website tools can meet your specific business needs! 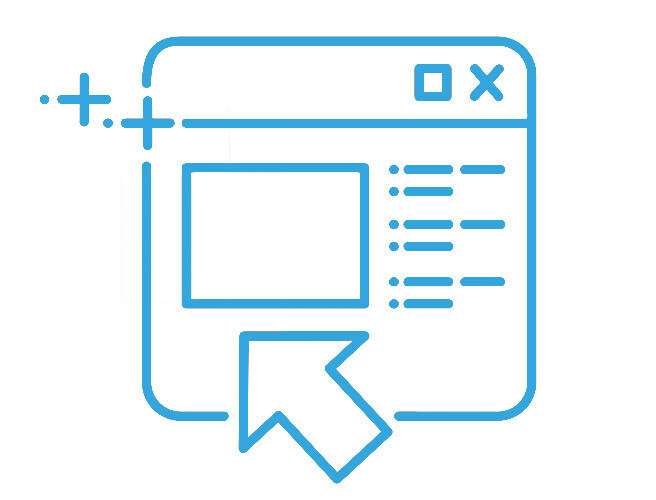 A request-a-quote form on your website will let customers submit the information and details for what they're looking to have done. You can reach back out to them on YOUR time to provide a quote based on their submission. Does your business focus more on those types of jobs where something needs to be fixed now? Quick-call buttons allow your customers to call with a single click directly from your website so that they can reach you for service quickly and easily. Custom maintenance and service request forms allow customers to contact you directly when in need of your services. Advertise specials to save your customers money on your website, ensuring the message gets out to the right people. Showcase your knowledge and build a foundation of trust by providing your customers with tips and advice, such as how to maintain smoke detectors or information on proper hardwood floor care. 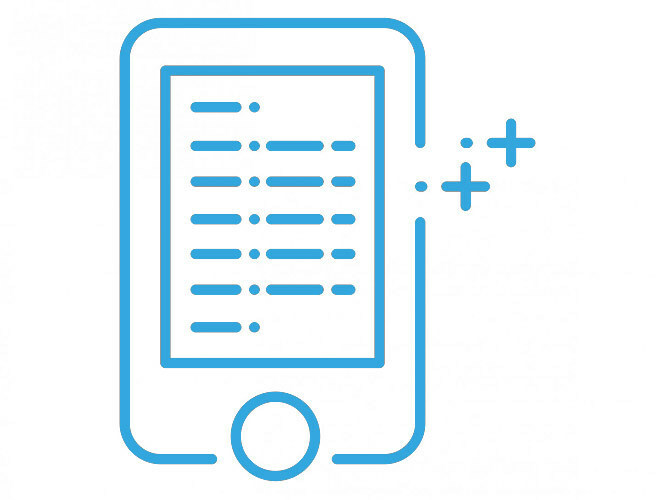 An About Us Page helps foster trust, allowing customers to get to know you before a phone call is even made. Testimonials from previous customers help promote the image and credibility of your business. This form makes it easier for both you and your clients to process payments for the services you offer. Answer questions on the spot about your services and alleviate the need for clients to contact you directly. Your website is fully optimized for the areas you service. Our goal is for potential customers to find you with ease. 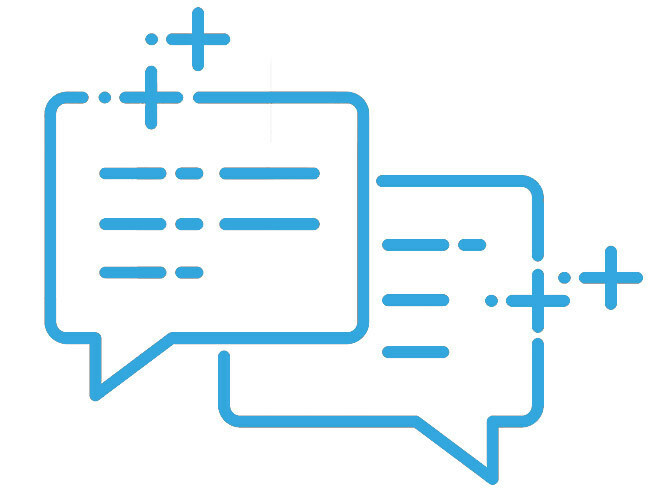 Our team is with you every step of the way to help customize your site just how you want it and to answer any questions you may have. Focus on being great at what you do - we handle the technical stuff! We offer the optimal viewing experience for clients. They can find you anytime on a wide range of mobile devices. 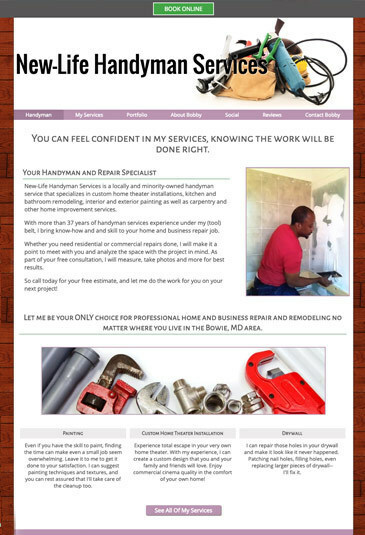 Get An Handyman Website Now! "What a great company to work with! Excellent support, and very patient when dealing with customers. Highly recommend!"